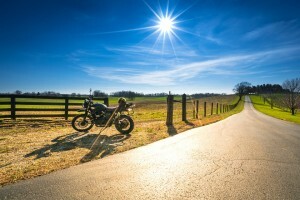 Summer may seem like the perfect time to ride your motorcycle. However, you need to take extra steps to drive safely in the extreme heat. Read this post to learn what these are. 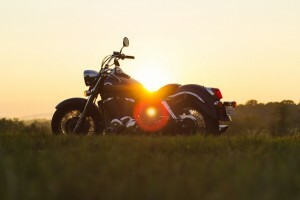 If you're an avid motorcycle rider, you should don the appropriate gear in order to keep yourself safe. For guidance on what that is, read this post that John O Brown has prepared for you. Proper lubrication is essential to keep your vehicle in perfect shape. If you need guidance in this department, this post will share information to help you lubricate your vehicle effectively. If your vehicle has been through a lot and now has a high-mileage, this post will help you care for it and ensure it continues working perfectly for even more time. Feeding your vehicle with a new AMSOIL motor oil and replacing its oil filter is essential to keep it top condition. To learn how you can do it on your own, continue reading the post below. If you're someone who enjoys the thrills of riding a snowmobile, in this post you'll find a few safety tips so you can keep your drives through the snow fun, enjoyable, and safe.